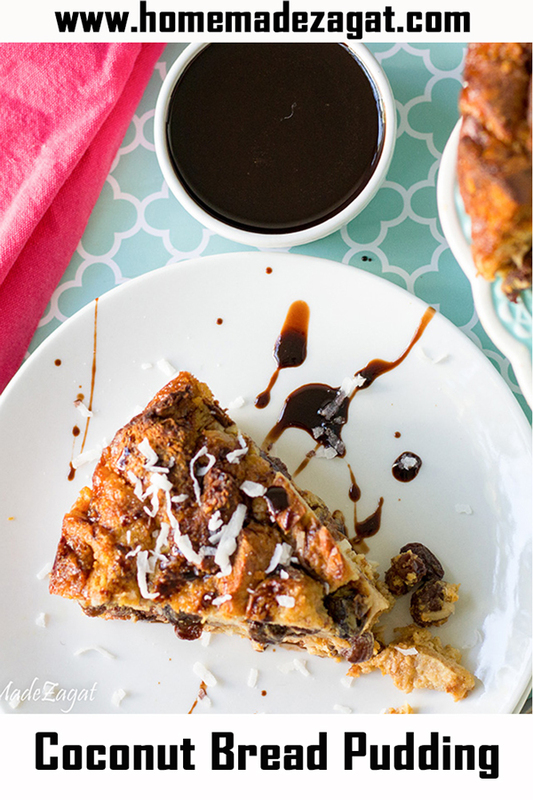 An easy, tropical bread pudding packed with coconuts and raisins. Perfect dessert for the upcoming holidays that doesn't require much work but is extremly delicious. Bread pudding is usually one of those things I have to feel for. Like out of the blue I get this feeling for some bread pudding. Most times I don't ever have any bread around. Ha. 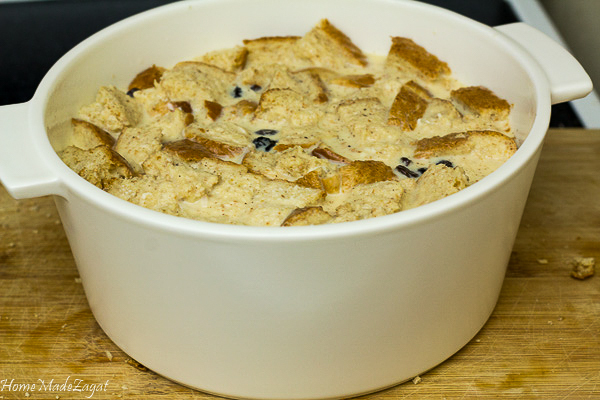 But then sometimes I have so much leftover bread that the only thing it makes sense to make is bread pudding. Bread pudding to me is like baking, but with less work. Like a box cake but better. The base of the pudding is done (the bread) and for this, we add some coconut flakes, and raisins and well-seasoned milk that makes this a deliciously, high tropical delight. 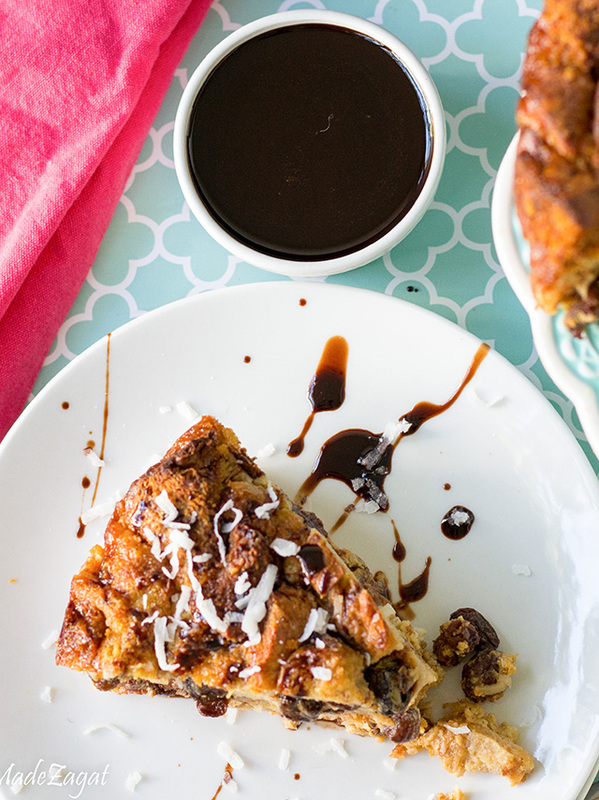 This bread pudding comes out perfect all the time. It's not too sweet and it's not too soggy. I don't like soggy bread puddings at all. 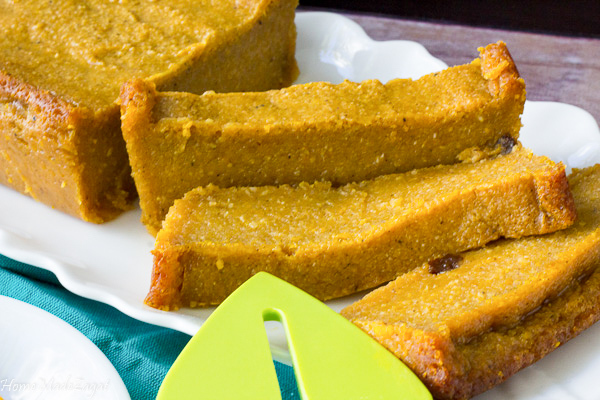 It is soft, but firm and packed with flavor but yet still not a full dessert sweet. I used my Revol dutch pot. I told you this thing was just versatile. It simmered my soup to perfection, then baked the bread pudding perfectly. If you didn't get to learn about this amazing induction dutch pot before, make sure to go learn about it in my last post. I am totally hooked on it. 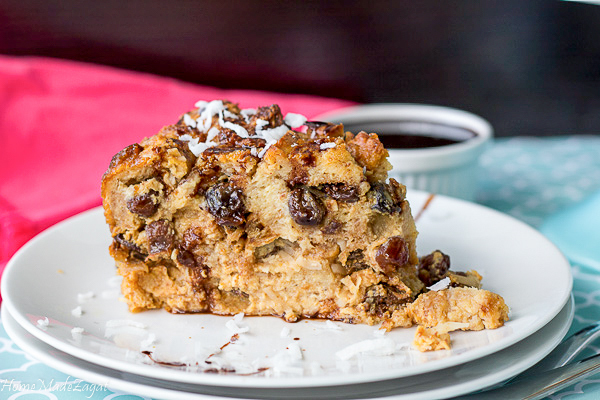 Do you use a special bread for bread pudding? I know it is said to use the "right" bread, one that is cakey so that the bread isn't heavy, but honestly, I use whatever bread I have on hand. I can say I have never really seen much of a difference. I've used from brioche or to say some random left over whole wheat bread I have. Using this pot gave me a nice sized height pudding. 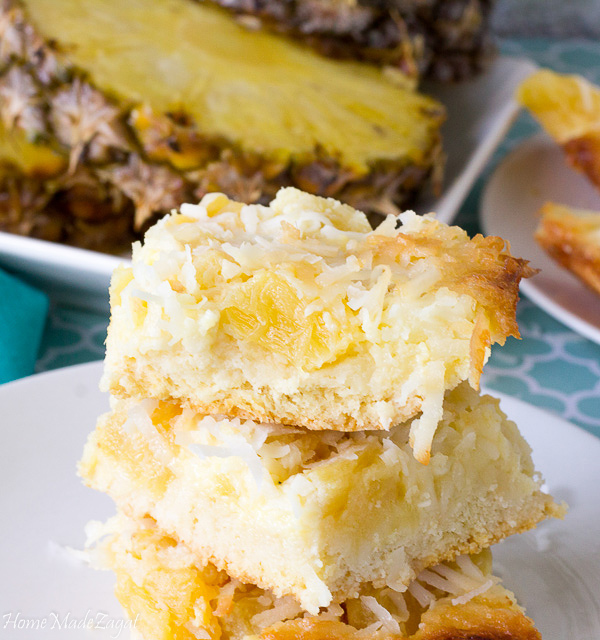 It allowed me to layer the coconut in at different levels. 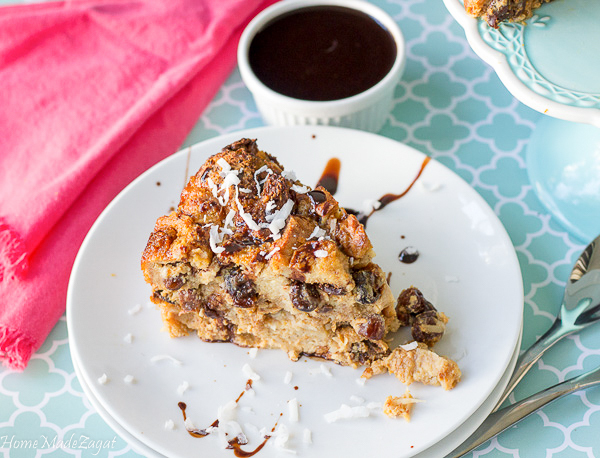 With my other easy bread pudding, I like that to flatten that one down since it's then layered up with an amaretto rum sauce and I want that sauce to get to every nook and cranny of that pudding. This one, is the sophisticated bread pudding. And my pot did not let me down with the even baking. I got an amazingly toasted top, and there was no worries getting it out of the pan. This was moist but not soggy. I loved the coconut flakes layered in and the raisins and currants. 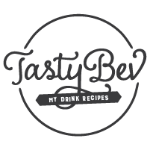 Perfect to be paired with some ice cream or just drizzled with some chocolate sauce. 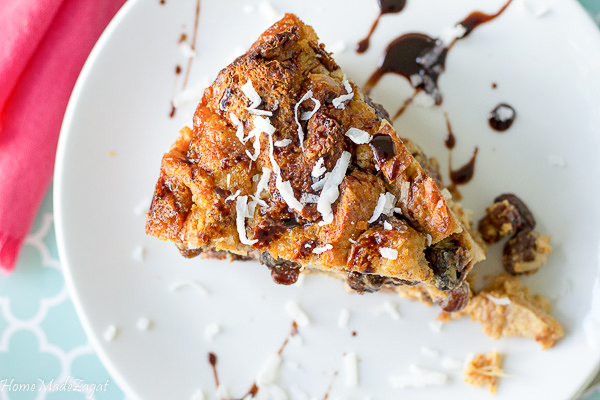 An easy bread pudding layered with coconut flakes and raisins. Perfect balance for a great holiday dessert.